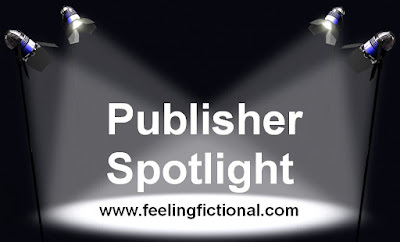 I thought it would be fun to start spotlighting new releases that different publishers have coming up over the next few months for us to look forward to. 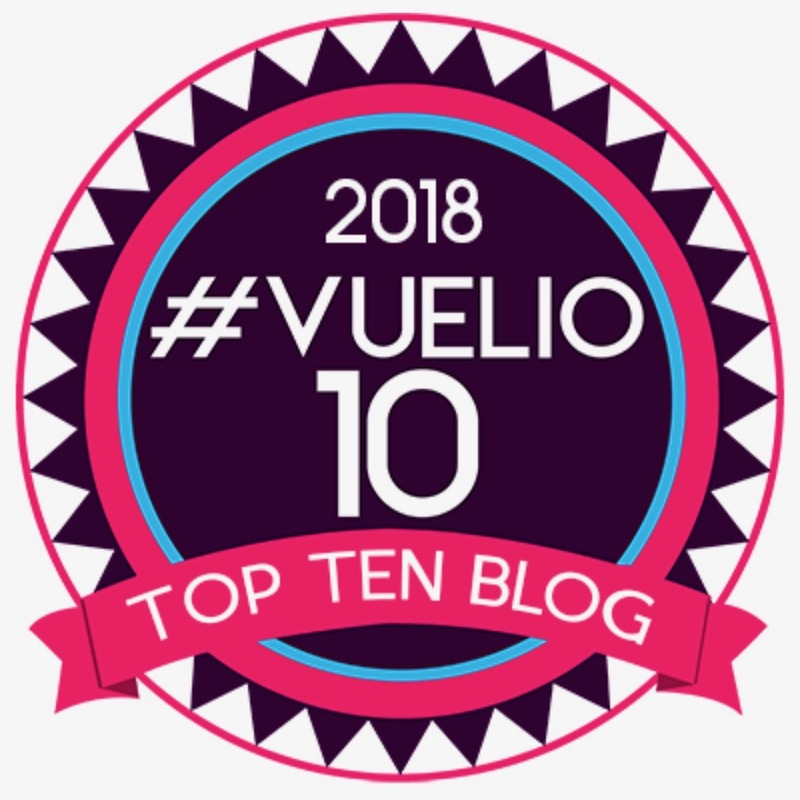 I'm constantly looking for new books to add to my wish list and thought it would be a nice way of spreading the bookish love with other bloggers. I'm not sure how regular the posts will be yet but I have quite a few lined up already and we'll see how things go over the next few months. So in the spotlight today we have . . . Headline have some fabulous YA books coming out in early 2012. I'm really looking forward to reading them all! Check out the Headline website for more information. 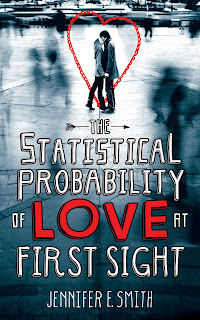 I'm sure you'll all have heard of this first book - The Statistical Probability of Love at First Sight by Jennifer E. Smith. This has been all over the blogosphere for months now and although I don't read a lot of contemporary romance I'm really looking forward to picking this one up when it comes out on the 5th of January. I think it'll make a nice change from all the paranormal stories I usually read. 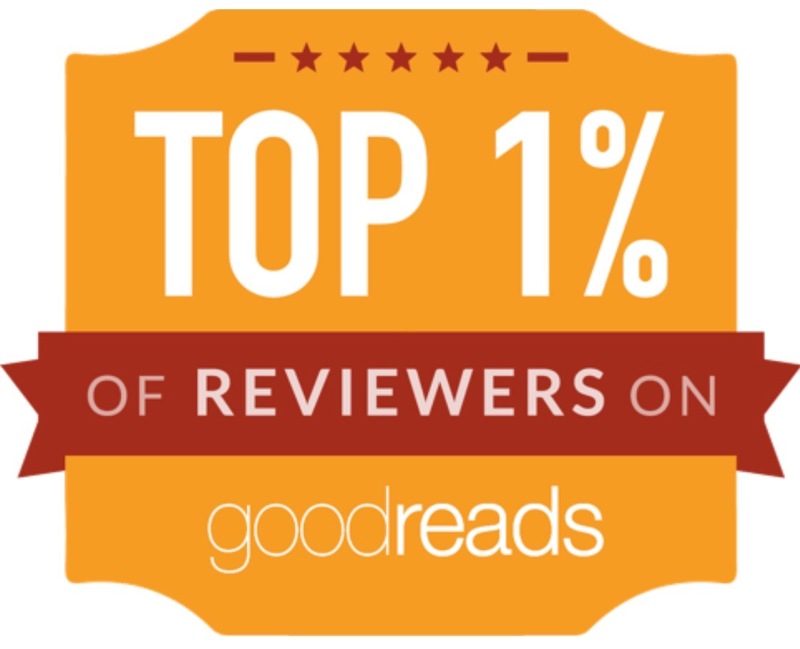 You can find out more at Jennifer's page on Goodreads. Today should be one of the worst days of 17-year-old Hadley Sullivan’s life. She’s stuck at the airport in New York, late to her father’s second wedding, which is taking place in London and involves a soon to be step-mother that Hadley’s never even met. So it’s a complete and utter surprise when she happens to meet the perfect boy in a cramped waiting area in JFK. His name is Oliver, he’s British, and he’s booked in seat 18C. Hadley is in 18B. 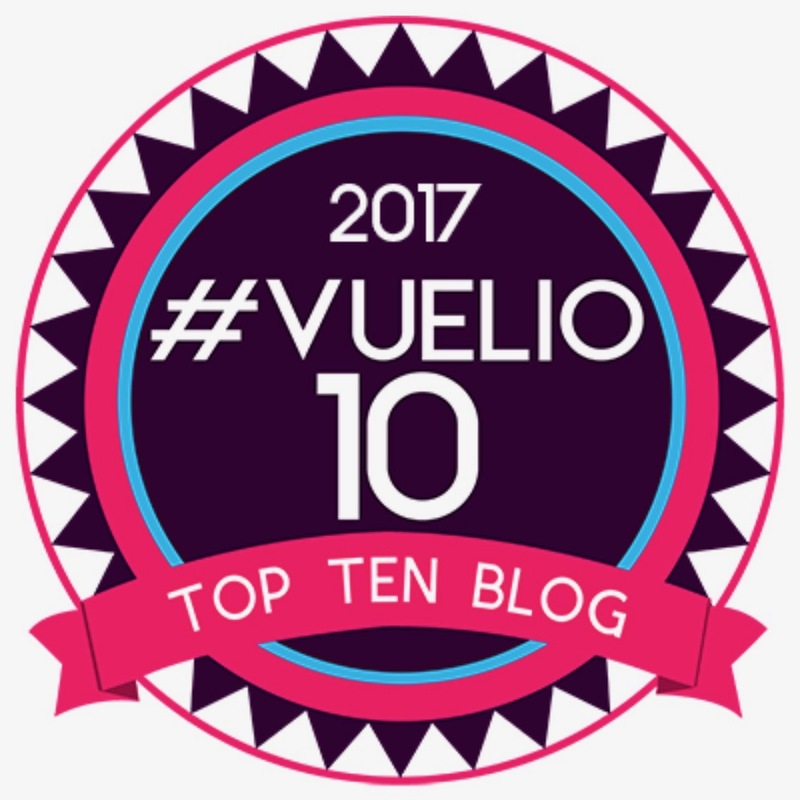 In the tradition of great romantic movies, Hadley and Oliver fall in love on a seven-and-a-half hour flight from New York to London. 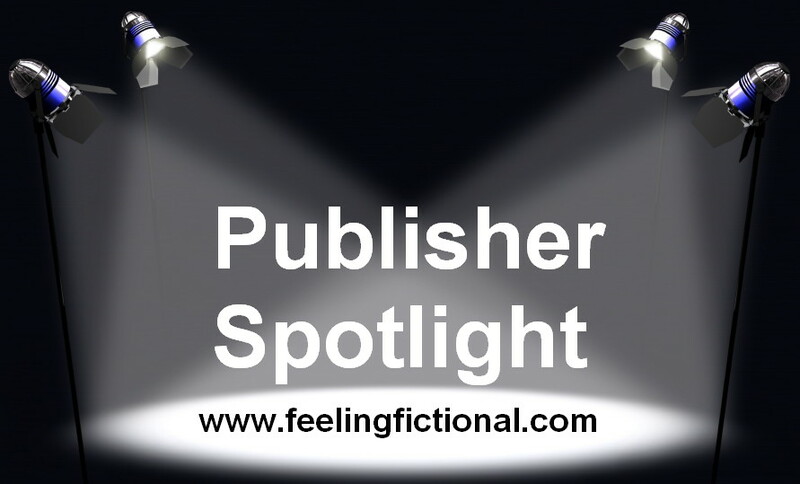 After a cinematic kiss outside customs in Heathrow, Hadley and Oliver lose track of each other in the airport chaos, and Hadley realizes that she doesn’t even know his last name. 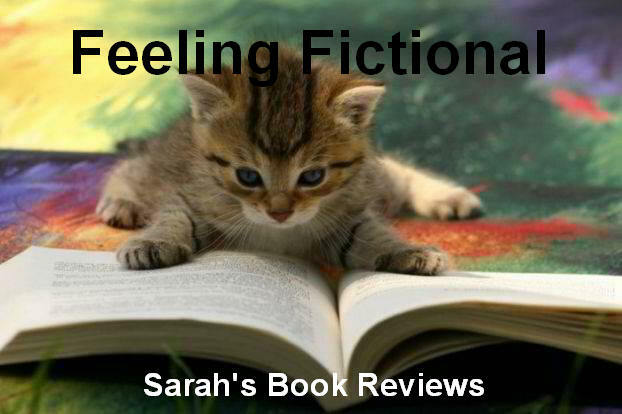 Twists of fate and quirks of timing play out in this thoughtful novel about family connections, second chances and first loves. On the 2nd of February we have Pure, the first book in a new post apocalyptic trilogy by Julianna Baggott. I'm really enjoying dystopian fiction at the moment which is a good thing as it definitely seems to be the current big YA trend. 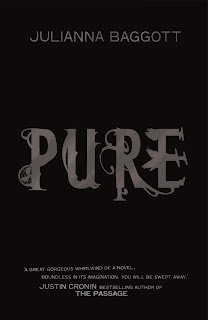 Pure looks fab and I'm looking forward to reading it. You can find out more at Julianna's website here. After the detonations, the world is divided in two: the Pures and the Wretches. Those who were not selected to live a life inside the dome felt the full force of the detonations – fused to whatever they were closest to – they cut a shocking image. Birds are fused to backs, groups of people fused together to create ‘Groupies’ and Pressia, holding a doll, now has a dolls head for a hand. Pressia Belze has lived outside of the Dome ever since the detonations. Struggling for survival she dreams of life inside the safety of the Dome with the 'Pure'. Partridge, himself a Pure, knows that life inside the Dome, under the strict control of the leaders' regime, isn't as perfect as others think. Bound by a history that neither can clearly remember, Pressia and Partridge are destined to forge a new world. 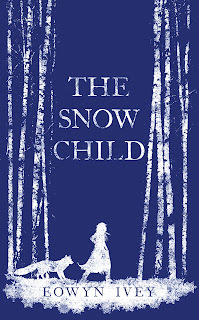 On the 16th of February Headline are publishing The Snow Child which is a debut novel by Eowyn Ivey. This sounds like a perfect winter read for when it's snowing outside and you're curled up in front of a nice warm fire! Definitely another one I'm looking forward to reading. Find out more at Eowyn's website here. Set in 1920s Alaska, Eowyn Ivey’s magical debut novel The Snow Child introduces the reader to Jack and Mabel and their life on the homestead. Jack and Mabel are drifting apart—he breaking under the weight of the work of the farm; she crumbling from loneliness and despair. In a moment of levity during the season’s first snowfall, they build a child out of snow. The next morning the snow child is gone, but they catch sight of an elusive, blonde-haired girl running through the trees. As Jack and Mabel struggle to understand this child who seems to have stepped from the pages of a fairy tale, they come to love her as their own daughter. But in the Alaska wilderness, life and death are inextricable, and what they eventually learn about Faina changes their lives forever. 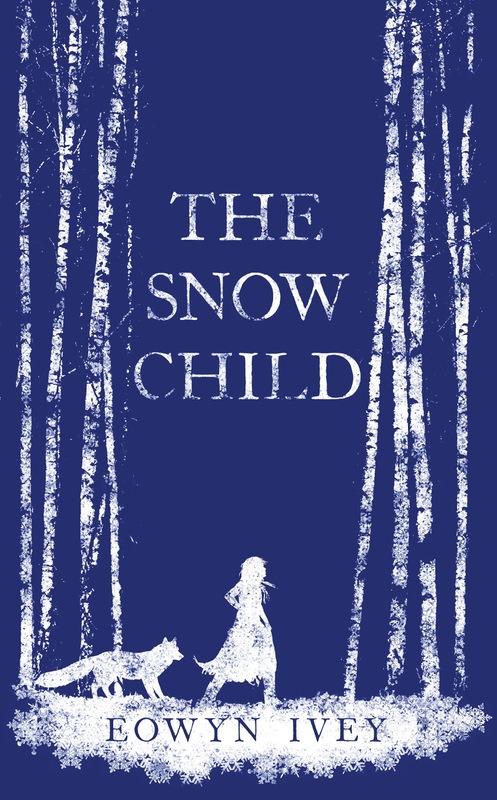 Inspired by the classic Russian fairy tale of the snow maiden, The Snow Child will transport the reader to a fantastical, beautiful and heartbreaking place. It is a place you will want to return to, as the author breathes life into a familiar tale and makes it as fresh as winter’s first snowfall. 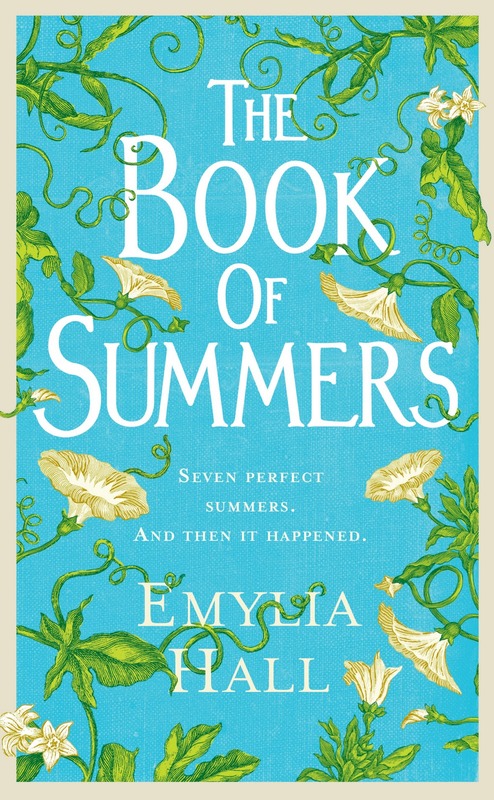 The last book I'm going to mention today is The Book of Summers by Emylia Hall. This debut novel is being published on the 1st of March and I think it will be a beautiful story. I don't think I've read anything set in Hungry before so I'm very curious to find out more about the country. You can find out more at Emylia's blog here. Beth Lowe has been sent a parcel. Inside is a letter informing her that her long-estranged mother has died, and a scrapbook Beth has never seen before. 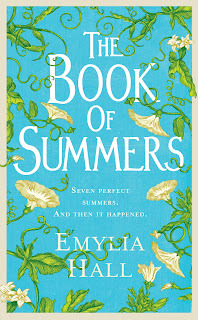 Entitled The Book of Summers, it’s stuffed with photographs and mementos complied by her mother to record the seven glorious childhood summers Beth spent in rural Hungary. Headline have some fab titles coming this spring don't they! Which ones are you most looking forward to? Have you read any of them already? If you have I'd love to know what you thought of them. Great post! I'm looking forward to The Statistical Probability of Love at First Sight too. I keep hearing such good things about it. I have Pure to read and I'm looking forward to it. :) Headline do some great work. 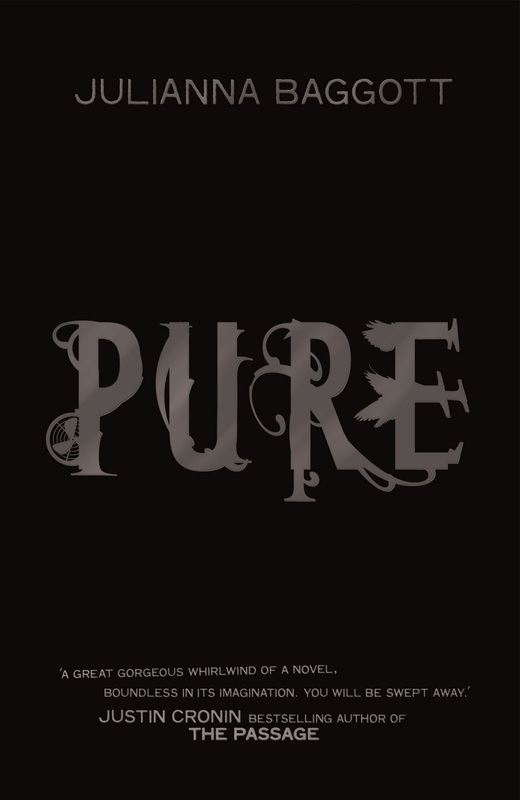 @ Stephanie - I have a copy of Pure and it looks really good, it's one I'm going to be reading in January :o) Fingers crossed we both enjoy it!